Whatever your nail care requires I have the bespoke treatment for you. I only use highly reputable brands that are renowned for their amazing product performance, results and endless range of colours. 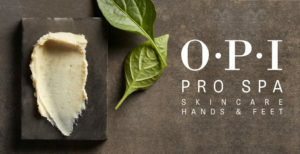 Natural Nail Manicures include a selection of quality products enriched with natural ingredients infused with essential oils and plant extracts providing a manicure that revives, nourishes and conditions your skin and nails, finished with an everlasting high shine nail polish or a nail conditioner if preferred. 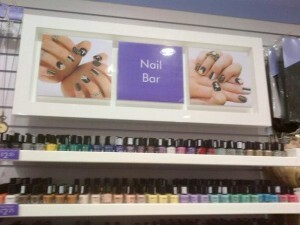 Gel Polish Manicures is the new innovation for nails! Long lasting results, everlasting shine, instantly dry, no smudges or chips and easy application. 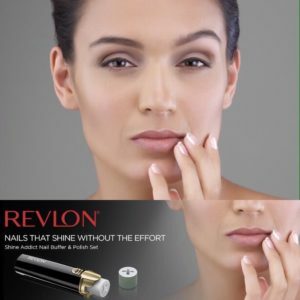 Nail Extensions are the solution if you want instant added length to your nails. After our consultation the appropriate product will be advised to suit your nails and lifestyle whilst also promoting healthier and stronger nails underneath.